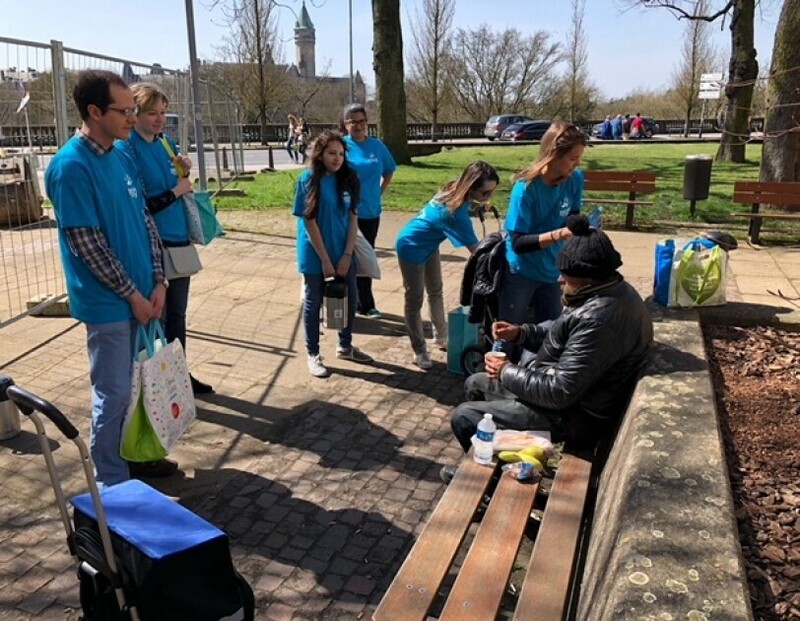 Luxembourg, May 11th 2018 - As part of Amazon in the Community Luxembourg, we have recently carried out various activities with the underprivileged families based on our partnership with Caritas as well as the students of the Lenster Lycée of Junglinster, Luxembourg. 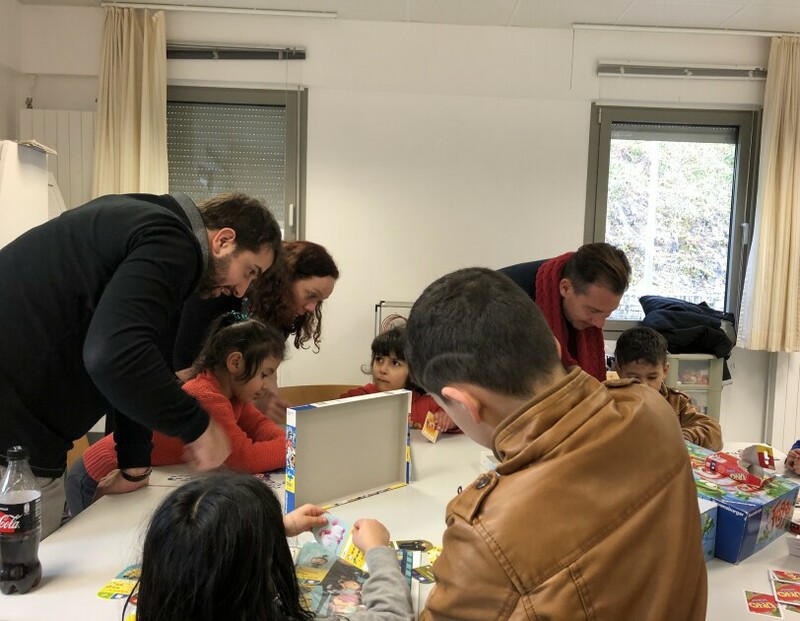 As part of our program with Caritas, a group of Amazonians from customer service at international level came to Luxembourg for an off-site in early March, and took the opportunity to visit the Marienthal Foyer Luxembourg to share lunch and a play date with the children of refugee families. The games they brought worked like magic on the kids and broke the ice from the beginning. In April 2018, Amazon in the Community volunteers organized the distribution of meals to homeless people in collaboration with Serve the City. Volunteering Amazonians supported the people in need, offering them sandwiches they had prepared in a dedicated kitchen. Our volunteers walked more than 5 km across the city to find these people on the margins. One week-end of April, 20 Amazonian volunteers gathered for a fun bowling party with the kids of Caritas Luxembourg and their families, sharing good vibes with the refugees and further building up the community relationship. For most of the children, it was their first time in bowling. Recently, few Amazonians members of AITC organized a made-to-measure “Exploratory Lab” at the Lenster Lycee in Luxembourg, aimed at raising digital awareness of students. They had the opportunity to participate in a class focusing on the powers of facial recognition through Alexa. They also discovered pre-built images, ran video analyses and were able to build their own innovative tools. 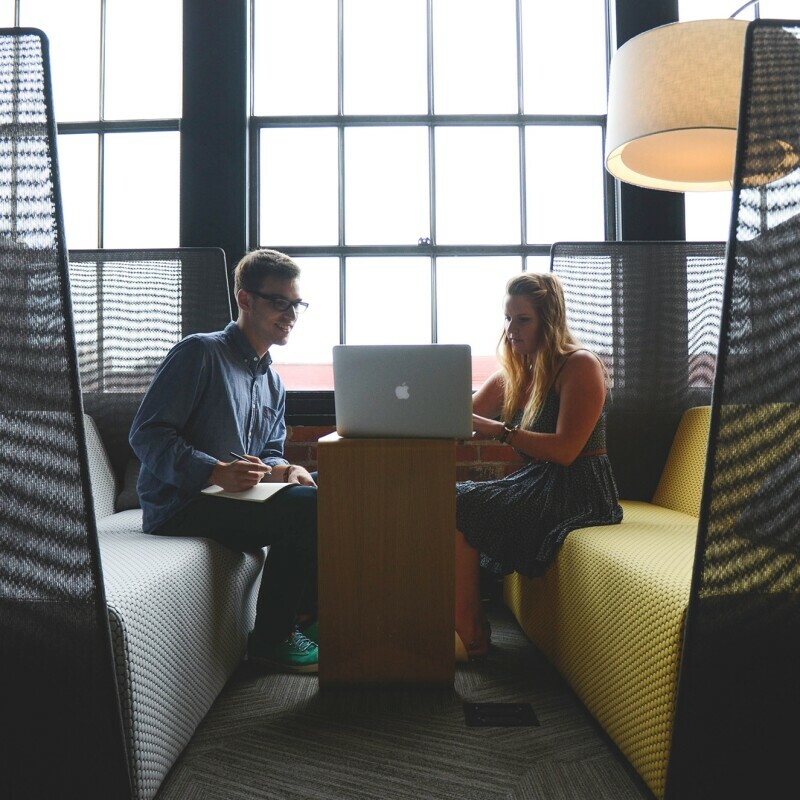 You can visit the community section to learn more about how we work with local organizations across Europe where we have corporate offices, development centers and our fulfillment centers. 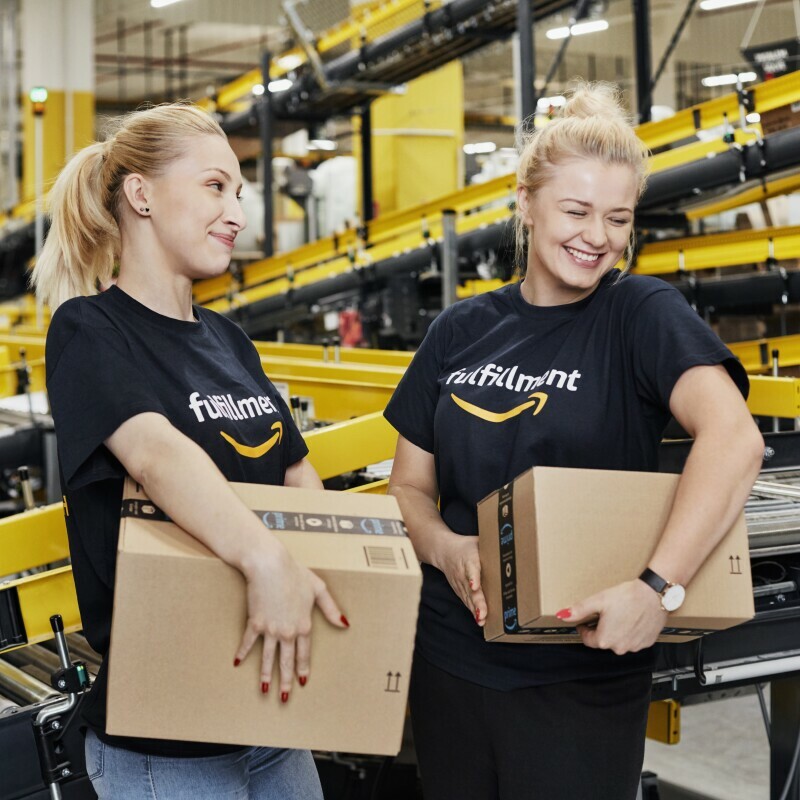 Our European HQ is based in Luxembourg, with more than 1,500 Amazonians spread across three locations in the city. If you have any comments about the website or you'd like to learn more about Amazon, please send us your feedback at aboutEU@amazon.lu.